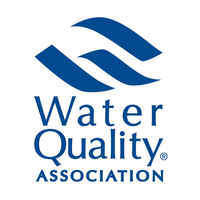 Water Quality Association Business Excellence demonstrates a commitment to quality at the highest level. There are three criteria we must meet in order to receive this high honor. Reflects broad experience in treatment design for health-related contaminants and problem water applications. 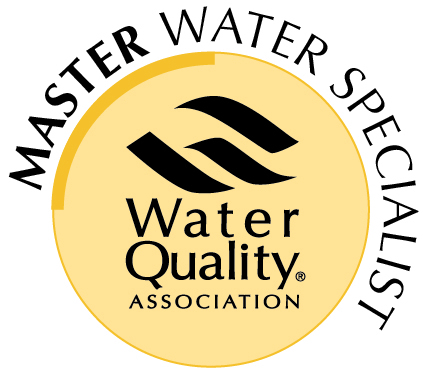 Five years' experience in problem water treatment, along with completion of the appropriate MEP pathway, is required to be eligible for the MWS certification.